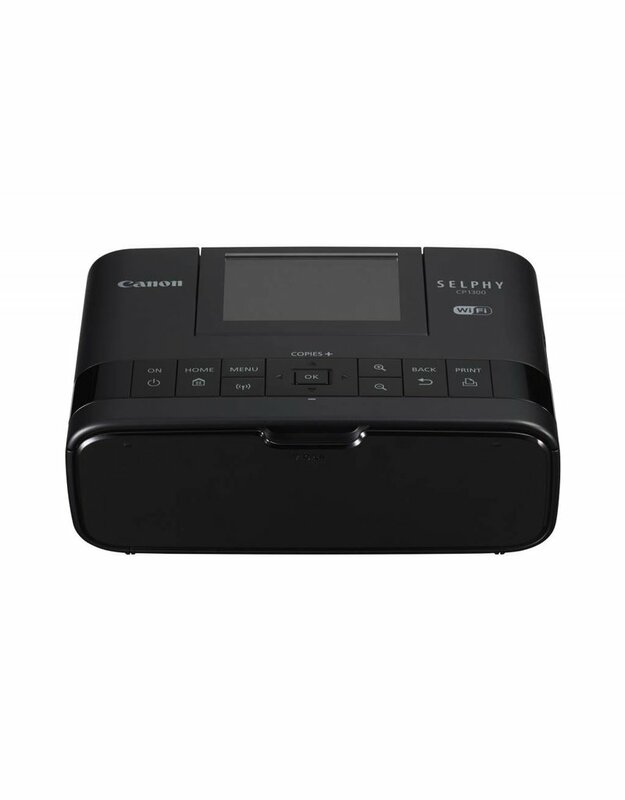 Introducing the SELPHY CP1300 wireless compact photo printer, the perfect portable photo printer for printing at home and on the go. 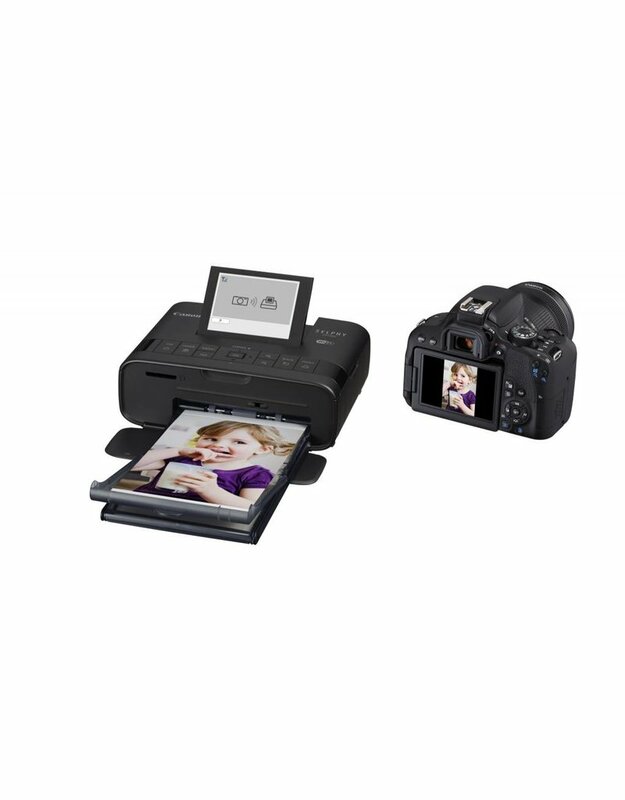 Simply print with AirPrint7, your camera’s memory card2, or from Facebook ™ and Instagram™ with the Canon PRINT app 1, so your memories are ready to share wherever you are! 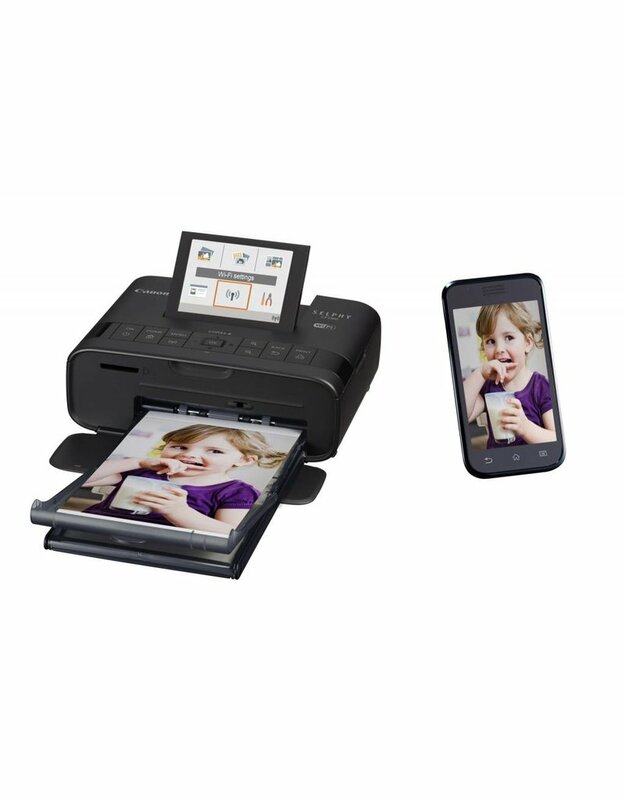 You choose the right size for the right photo - from 4"x6", 2.1"x2.1" square and even sticker paper, all made to last up to 100 years6 and are even water resistant! Take the SELPHY CP1300 almost anywhere with the optional battery pack. 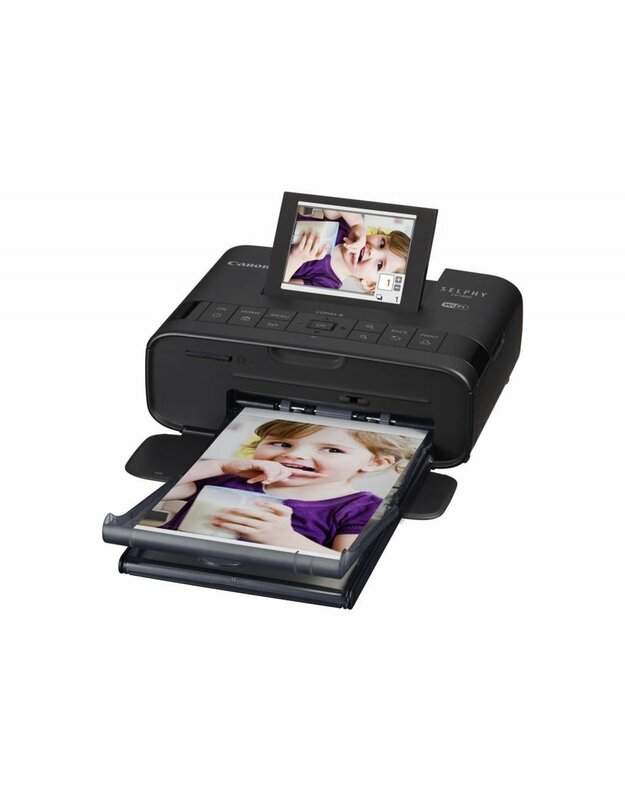 Not only will your photos be instantly dry, but they will also look great for up to 100 years6 and are even water resistant! 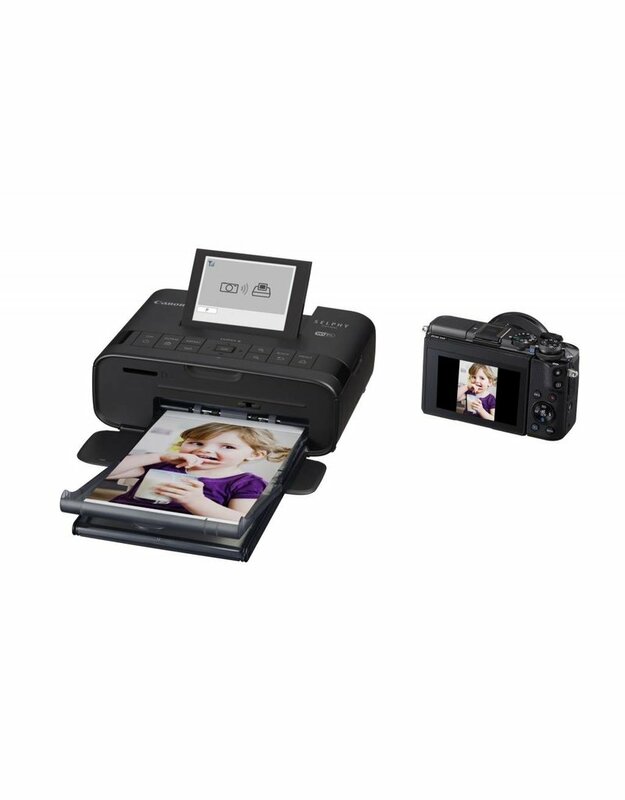 Enjoy the simplicity of connecting your smartphone and tablet with ease, through the Canon PRINT app1. 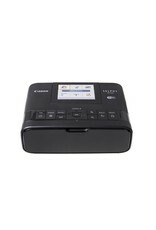 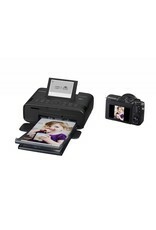 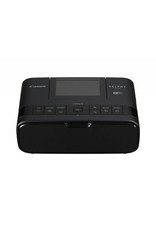 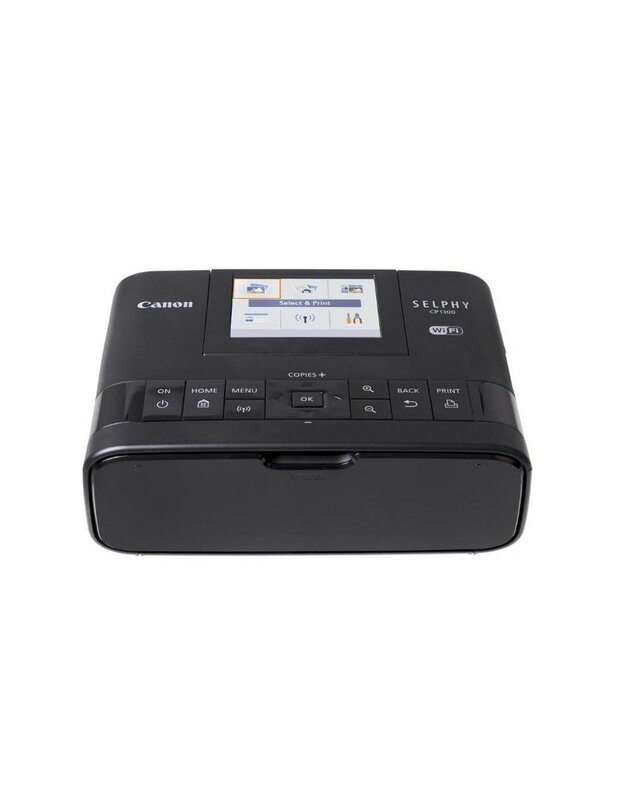 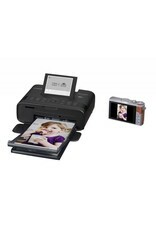 You can even print directly from USB, or your camera's memory card2. 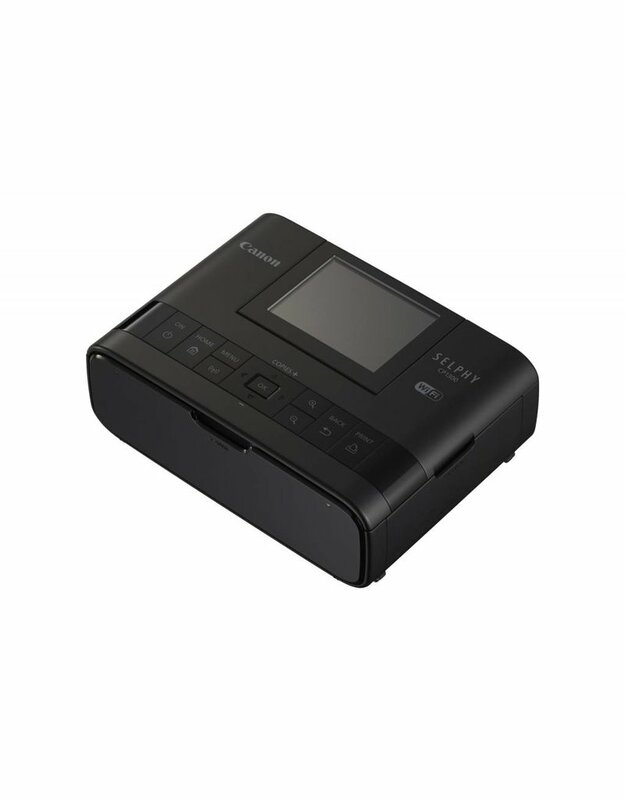 The sleek, portable design lets you bring the SELPHY CP1300 with you - and with the optional battery pack you can print and share your memories wherever you are. 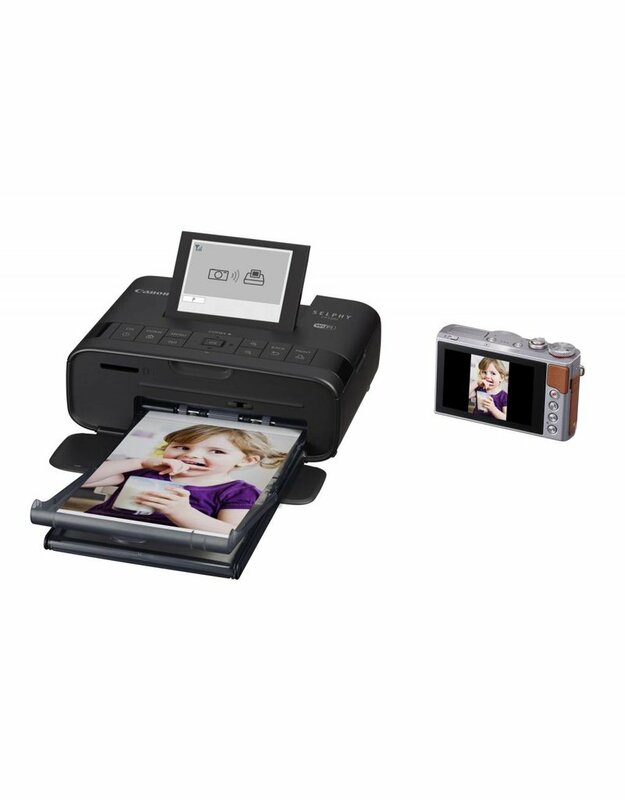 DYE-SUB TECHNOLOGY allows your prints to last for 100 years and is instantly dry. 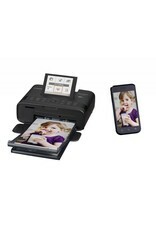 Print from your favourite device from any room in the house with WI-FI®.4 Print straight from your iPhone and iPad with AIRPRINT.7 The SLEEK AND PORTABLE design lets you take your SELPHY almost anywhere. Various PRINT SIZES for all your crafting needs, from stickers and Square to 4"x6". 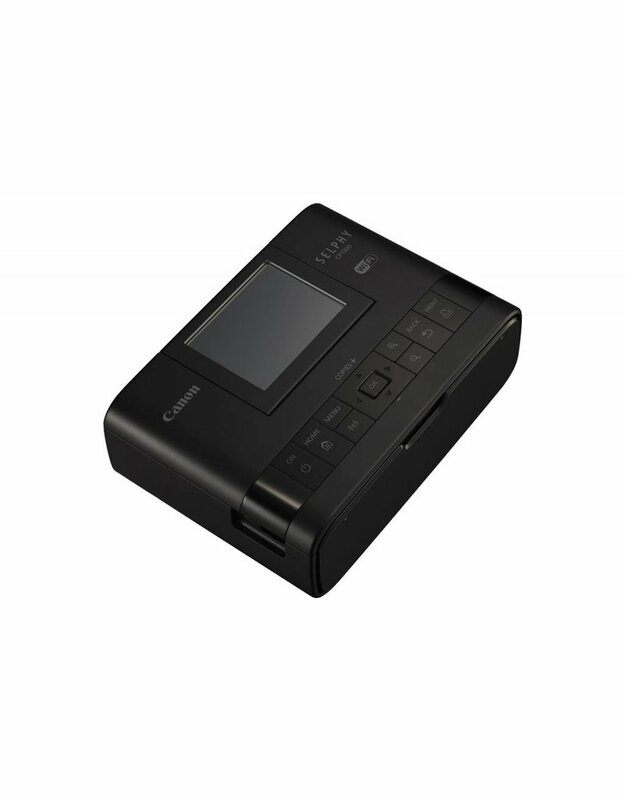 Improved USER INTERFACE with intuitive control with the tilting 3.2" LCD Screen. 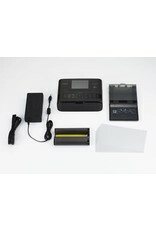 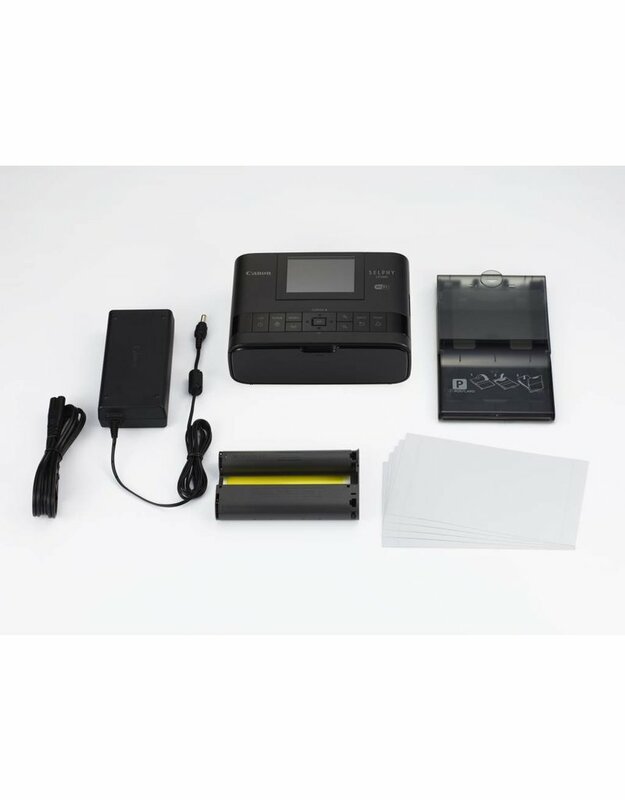 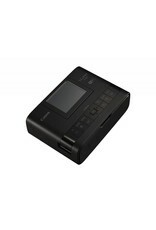 Print from MEMORY CARDS or USB with ease.2 Take your printing on the go with the OPTIONAL BATTERY PACK.